Congrats to this season’s Half Century winners! 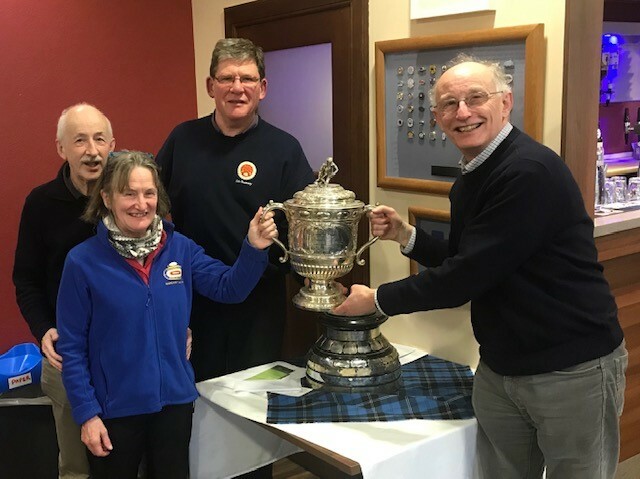 Iain Hamilton’s rink – which includes Skip Lindsay Scotland, Third Ralph Garden, Second Donald Doull, and Lead Margaret Garden – were presented with the trophy. The 2017/208 winners were Team Dignan. Click here to see the full results. 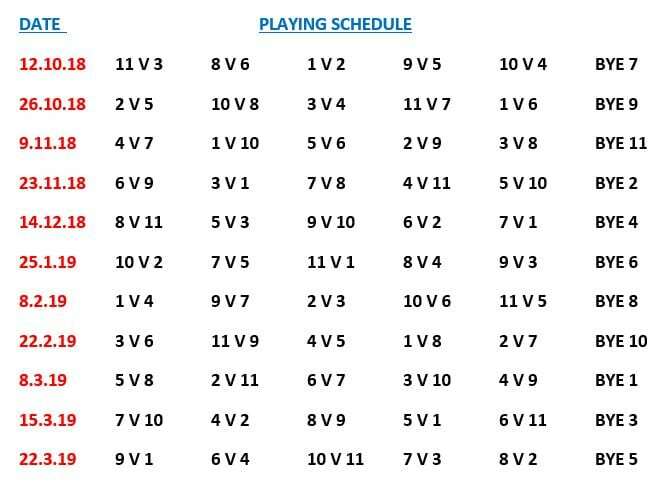 All Half Century League games are played on Fridays at 3:00 p.m. The 2018/2019 cost of this competition is £350.00 per rink. 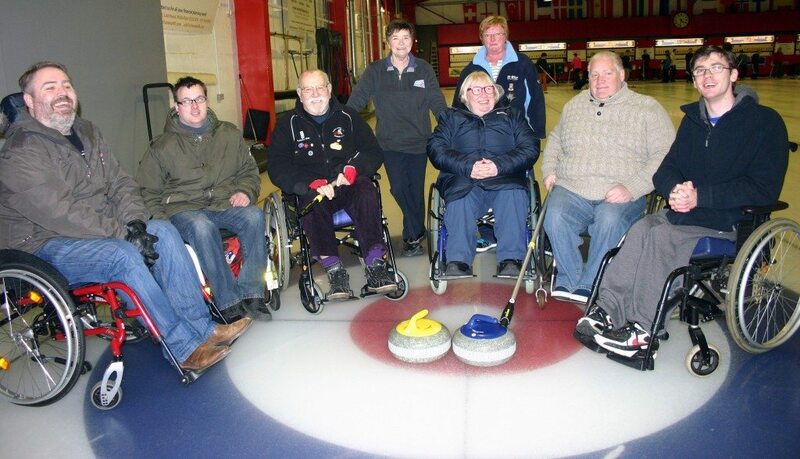 Cheques payable to Murrayfield Curling Ltd.